Battling writer’s block? Losing to writer’s block? Bedeviled and burdened by writer’s block on a daily basis? 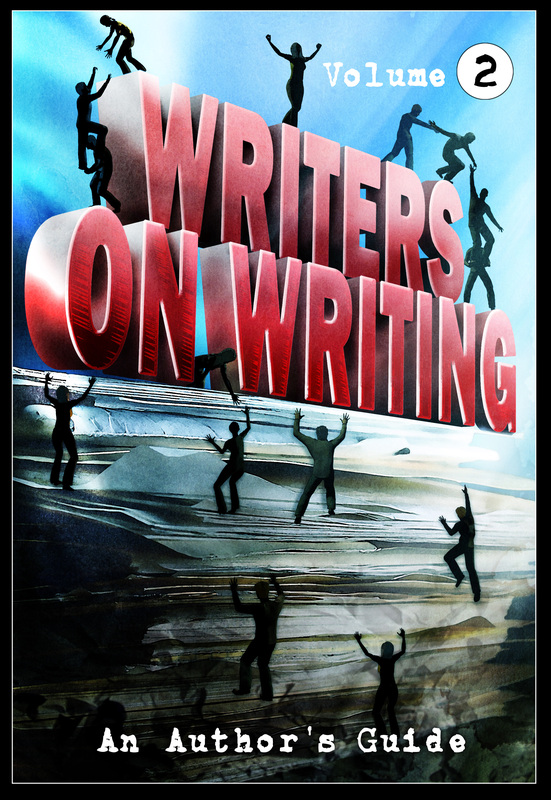 Wondering how oh how you can ever escape the evil, insidious clutches of writer’s block? Then get this book — NOW — and cure all your problems forever and ever and ever* with my handy dandy little essay on writer’s block. *at least when it comes to writer’s block.